If you’re searching endlessly through different Omaha bath remodeling companies, you might feel overwhelmed by the amount of choices. 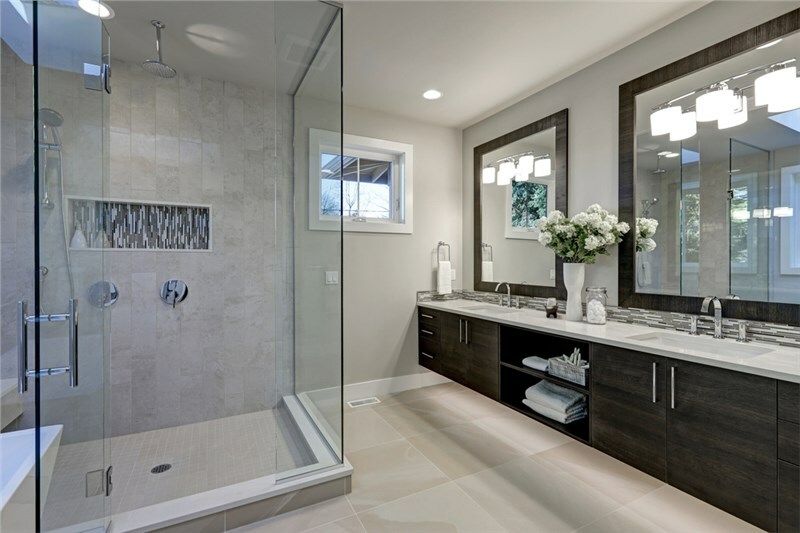 Everyone seems to make promises, so what sets Omaha bathroom remodeling companies apart? Well, there’s a reason Bath Planet of Denver and Nebraska has become synonymous with the best in bathroom remodeling. 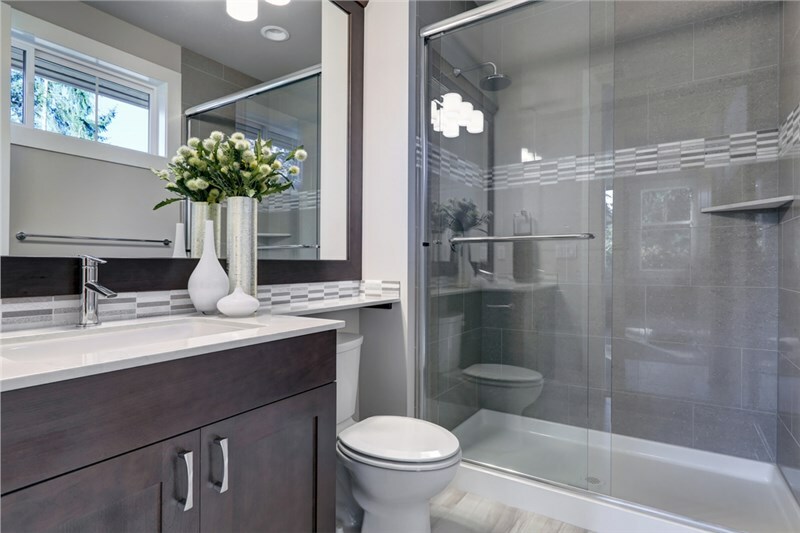 Our focus on innovation, style, and exceptional craftsmanship — along with our industry-leading warranties — make us the top-choice Bathroom remodeling company in Omaha! 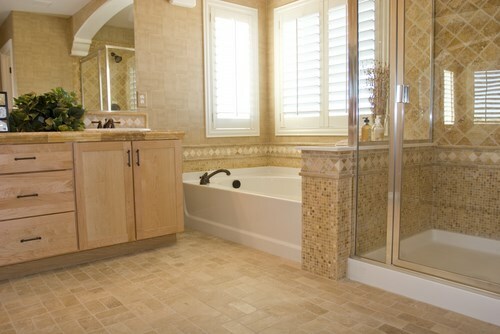 Innovation is important when choosing among Omaha bath remodeling companies. Are you still using the same desktop computer you had in the 1900s? Then why settle for anything less than modern when it comes to your bathroom? 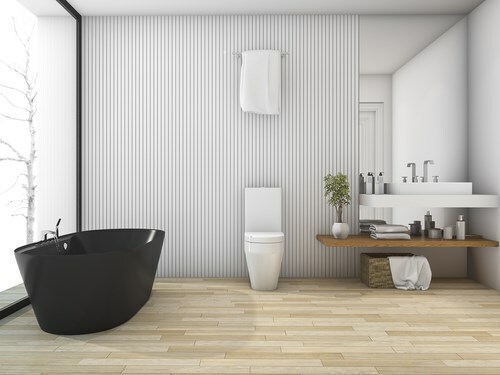 Our bathroom remodeling company in Omaha prides itself on our low-maintenance innovative technologies that amplify the function and durability of your bathroom — here’s how! Our Omaha bathroom remodeling experts love innovation, but we’d never sacrifice style for function! That’s why we offer a variety of customizable options when designing your new bathroom. Choose from endless patterns, materials, textures, and colors that will perfectly enhance your home’s existing aesthetic! When completing bath remodeling, companies in Omaha should focus on quality. 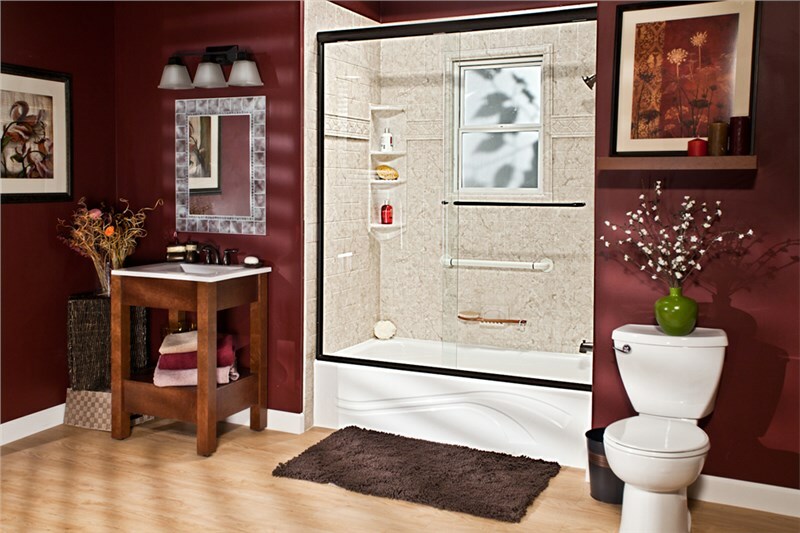 That’s why our bathroom remodeling company in Omaha prides itself on providing quality products at affordable prices. We work only with certified installers and use brand-name products that are guaranteed to last. That’s how we’re able to offer limited lifetime warranties on all our installations. 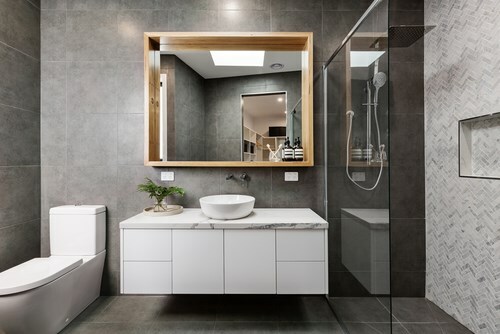 When you’re ready to experience the luxury, convenience, and style that comes with a quality bathroom remodel, call the best bathroom remodeling company in Omaha — Bath Planet of Denver and Nebraska! For more information on our products and services, schedule your free in-home consultation!